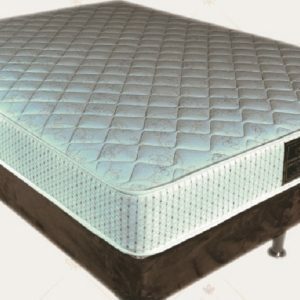 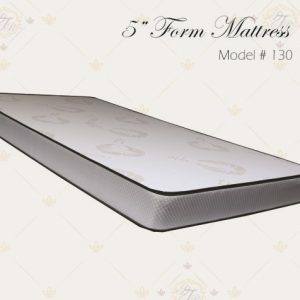 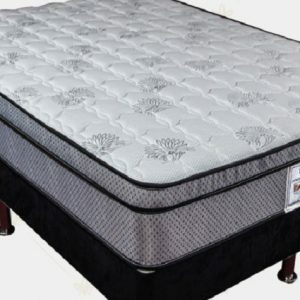 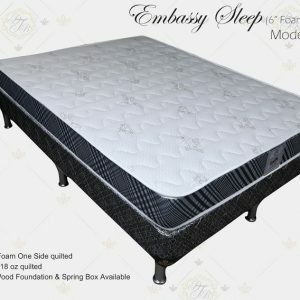 The Embassy mattress has 6" medium foam quilted one side 18 oz quilted Standard wood construction.Twin box spring is $49.99. 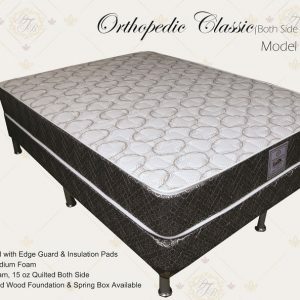 Double mattress is $189.99, box spring is $69.99. 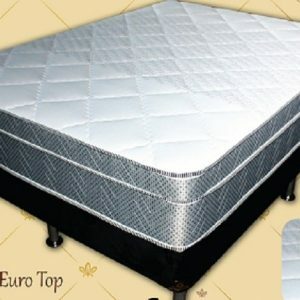 Queen mattress is $219.99, box spring is $79.99 and split queen box spring is $149.99. 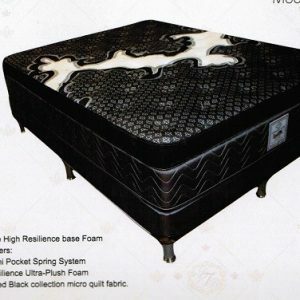 Delivery available in the Niagara area for an additional charge.